Ping service Only useful for main domain. 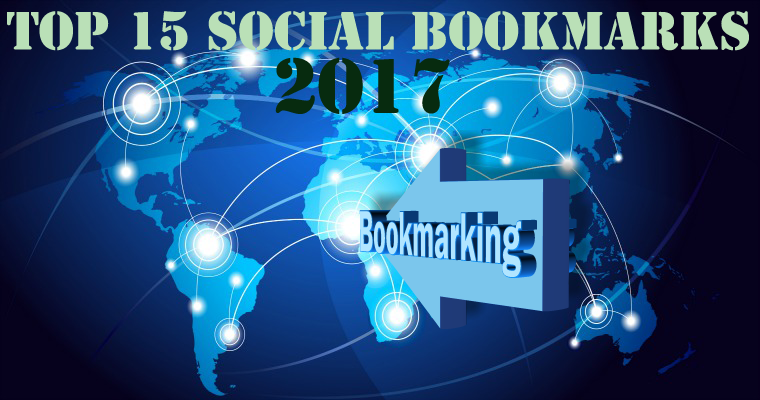 MANUALLY Bookmark your site to TOP 15 Social bookmarking sites is ranked 5 out of 5. Based on 1372 user reviews.